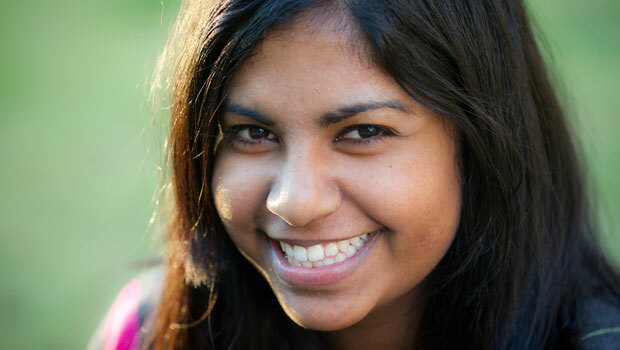 Meenu Krishnan, a senior history and political science double major from Tennessee, is an intern at The New Republic this summer. She published her first solo piece this month. The New Republic covers politics, foreign policy, culture and the arts.